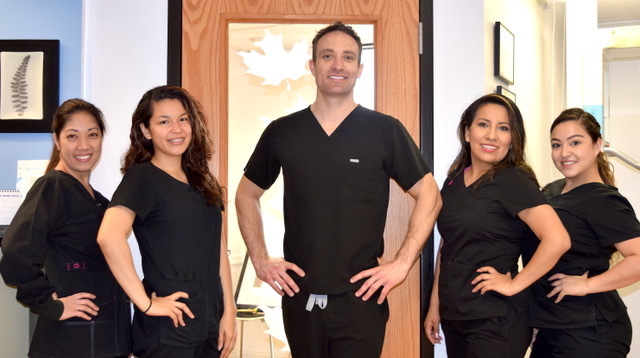 Looking for a dentist in Vienna, VA? Bolduc Dental is here to serve patient clients and their needs. "Available 24 Hours a day for emergency's call 571-969-8908"
Dr. Matthew Bolduc and the Bolduc Dental staff welcomes you to our website! with a special focus on how your teeth and gums relate to your total body health. We want you to be confident that your smile achieves your goals for comfort, function and appearance. We're here to make that happen. We are here to listen and to provide you with solutions leading to better dental health. Of all the ways modern dentistry has to replace missing teeth, dental implants are by far the best. 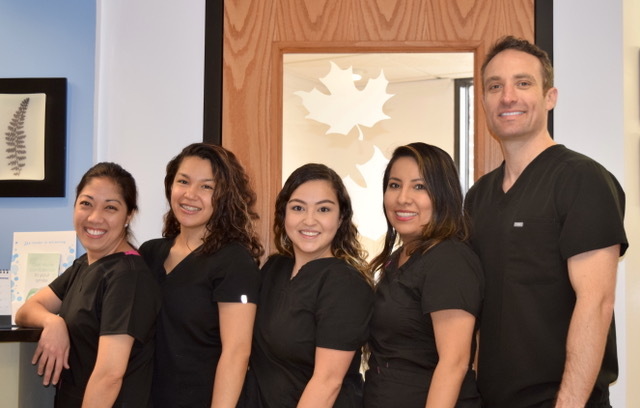 We would like to introduce you to your dentist team. Our team is comprised of caring and dedicted professionals. 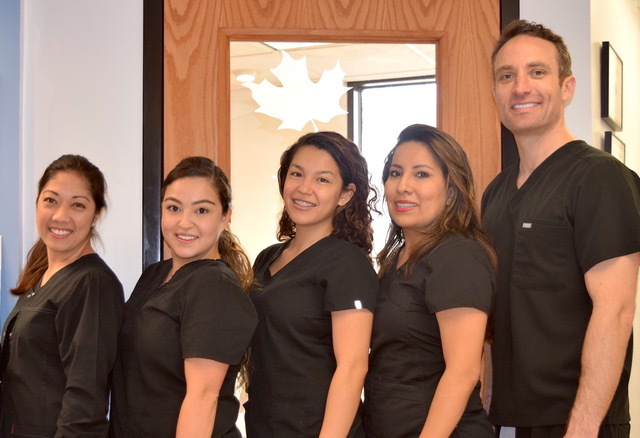 They strive to meet the patient's administrative and dental care needs efficiently and compassionately. Dr. Bolduc grew up in a Navy family experiencing many cultures across the world. At age 17, he spent a year with his grandfather, a dentist in Indiana, and fell in love with the profession. He majored in Biology with a minor in Chemistry at Appalachian State University. on how your teeth and gums relate to your total body health. We want you to be confident that your smile achieves your goals for comfort, function and appearance. 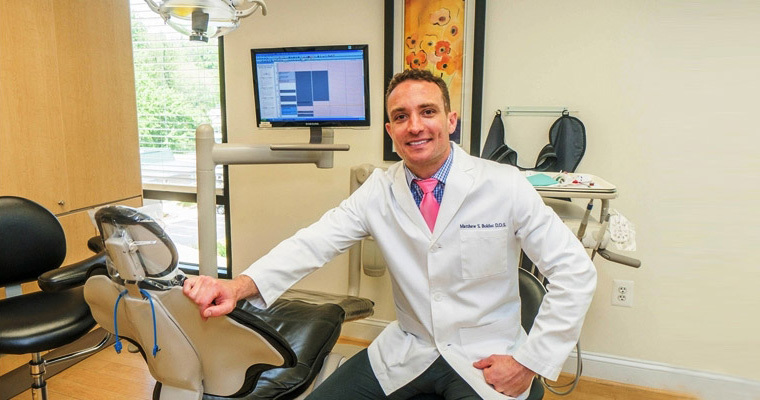 For patients who have proven their commitment to their oral and general health, Dr. Bolduc believes that maintaining a healthy mouth is an important component of overall wellness. As an incentive to staying healthy, we would like to invite you to join our Professional Teeth Bleaching for Life Program! For a fee of $150 (Original Price $350) we will fabricate bleaching trays for you and replace them if they are lost or damaged FREE. During your regular cleaning appointments we will provide a FREE tube of bleaching gel to maintain your healthy smile. Restorative solutions include fillings, crowns, bridges, implants, root canal treatment and dentures. We would like to introduce you to your dentist team. Our team is comprised of caring and dedicted professionals. 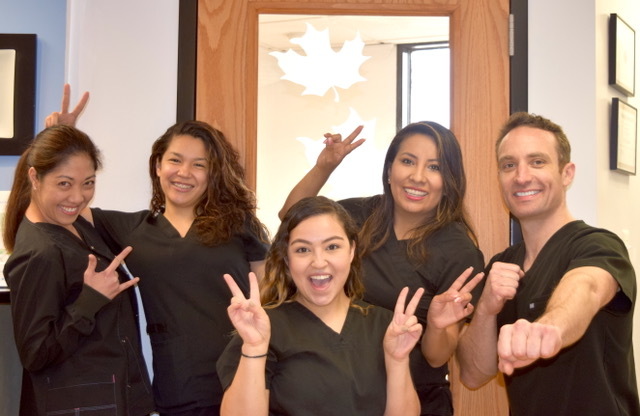 They strive to meet the patient’s administrative and dental care needs efficiently and compassionately. During my 5 years of active duty in the Navy I completed a one year residency in general dentistry, after which I had the opportunity to spend a year in Bahrain treating sailors and soldiers in the Middle East. After Bahrain, I served two cruises on the U.S.S. Truman and the U.S.S. Ashland and finally finished my obligation at the Navy Yard in Washington D.C.
After completing my service, I spent a year and a half working as an associate in downtown D.C. I am very excited to continue providing excellent care in Vienna!